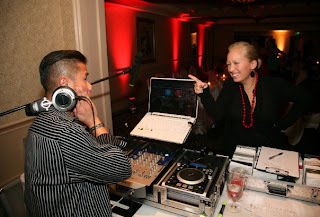 "Wedding Vendors Gone Wild" from the fabulous Andy King! Just a couple of pro pic teasers that Andy put together for me from Donita and Loren's wedding last month! 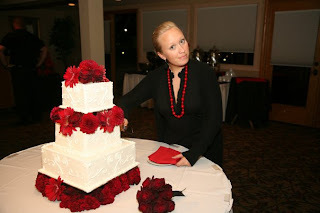 This is what I do at weddings- eat cake and yell at other vendors... Just kidding! I ♥ Sweet Cheeks Baking Company!